If you have lingerie with excellent fit and function, then you will feel better and smile more ... 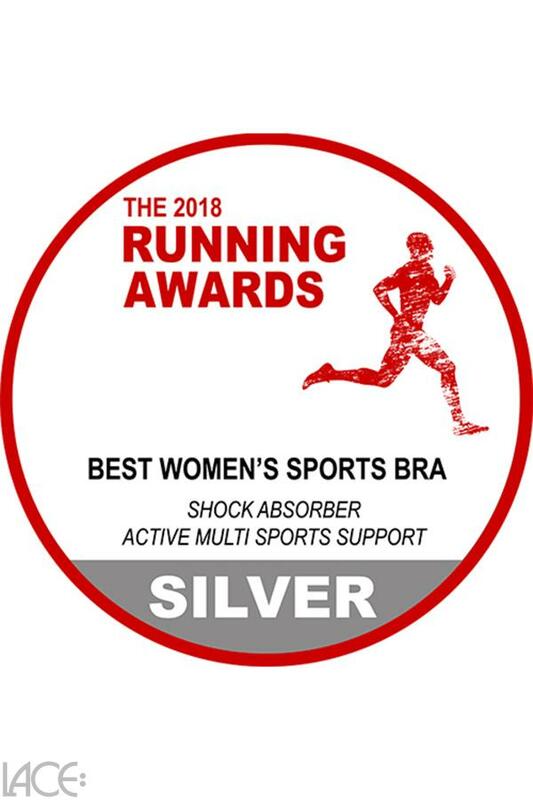 Shock Absorber Active Multi Non-wired Sports bra E-HH cup belongs to the category Sports Bra and is part of the collection Active Multi. The product has the article number S4490-310_darkgrey=34a11 by Shock Absorber, and is available in the following colours: DARK GREY, and is made from these materials Polyester 60%, Polyamide 36%, Elastane 4%. 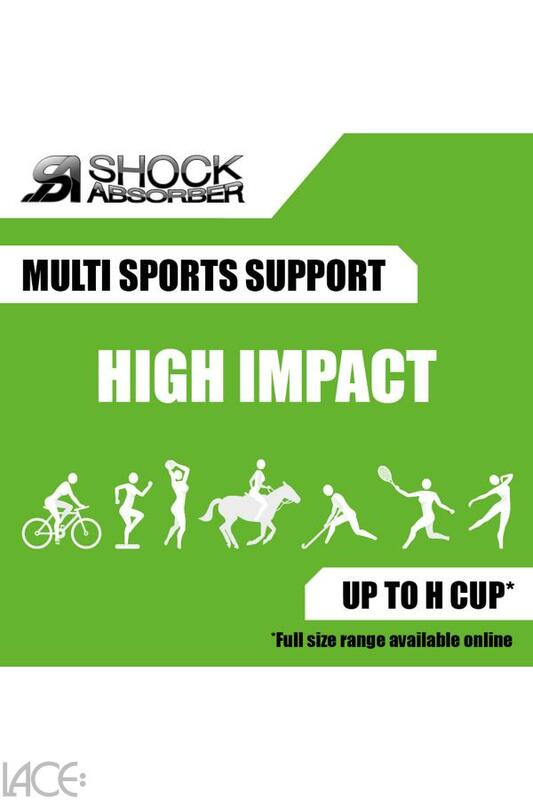 We despatch your order within 3 working days, so you can expect delivery within 5 working days. We accept payments from credit cards and Paypal.